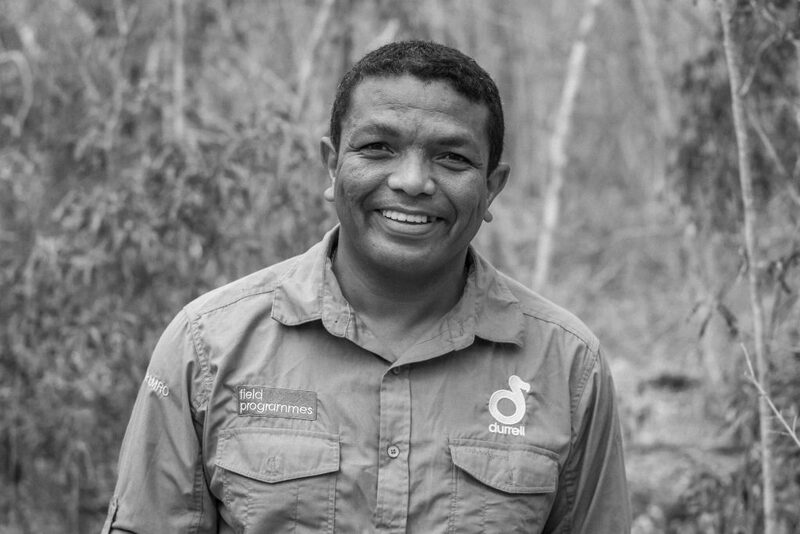 Within the conservation community Herizo Andrianandrasana is emerging as a leader in developing practical conservation solutions through community and scientist-led monitoring of forests, wetlands and species. Herizo has developed his own vision; local communities actively engaging in conservation through locally-led monitoring, decision-making and rule application. Madagascar remains in the midst of an environmental crisis. Herizo now leads programmes across seven globally important conservation areas, four forest and three wetland sites, with a combined surface area of 3,500 km2. empowering local people in the monitoring of the ecosystems on which they directly depend, enabling longer-term decision-making and local rule application. He has provided significant technical support in establishing five ʻNew Protected Areasʼ: Lake Alaotra; Complex Tsimembo-Manambolomaty; Lake Ambondrobe; Nosivolo River; and Menabe Antimena. He has helped develop local management plans for 30 official ʻland management transfersʼ and provided significant technical input into the designation of the first of Madagascarʼs Ramsar sites: Lake Alaotra, Lake Bedo and Nosivolo River. 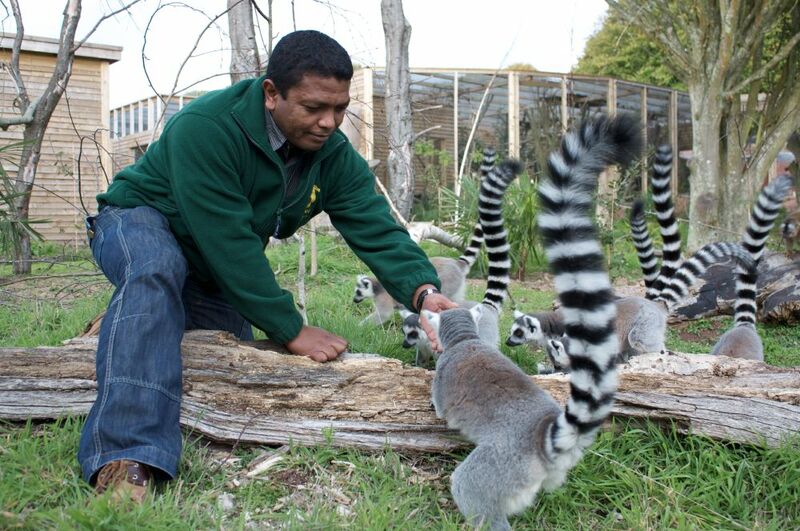 Herizo now runs the largest programme of village-based monitoring in Madagascar. These approaches are at the centre of Madagascarʼs strategy for ensuring forest and wetland conservation can be taken to scale and is sustainable when resources are so limiting and the pressure on biodiversity so overwhelming. In one of the poorest countries in the world, with few livelihood options and low capacity for enforcing environmental protection, community-based conservation is seen as a sustainable solution. Key to this programmeʼs success was Heryʼs participatory method of measuring results which ensured transparency. He promoted the role of communities in enforcing dina (local community laws) around uses of ecosystems with monitoring patrols reporting rule breaking to village authorities who then apply sanctions. This was the first participatory monitoring of its kind in Madagascar and today involves 461 local monitors from 81 villages across 5 conservation areas. Herizo demonstrates enthusiasm, leadership and a real contribution to enhancing community based conservation in Madagascar. He is a potential leader amongst young Africans in highlighting the importance of wildlife conservation towards sustainable development. Inspired by Herizo’s story? Read another extraordinary story. Let Herizo and others like him know that you support them #ForAllTheyDo.